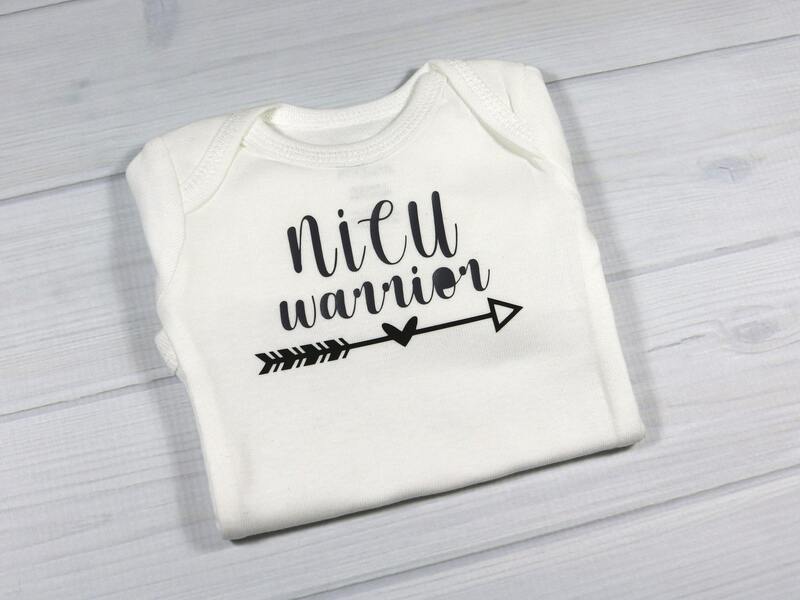 Designed with love for the strongest little warriors. This bodysuit is embellished with heat pressed vinyl. Fabric Care Instructions: Wash before use. Turn garment inside out. Machine wash cold with like colors. Do not use bleach or fabric softener. Tumble dry low. Warm iron if needed - do not iron directly on embellishment. 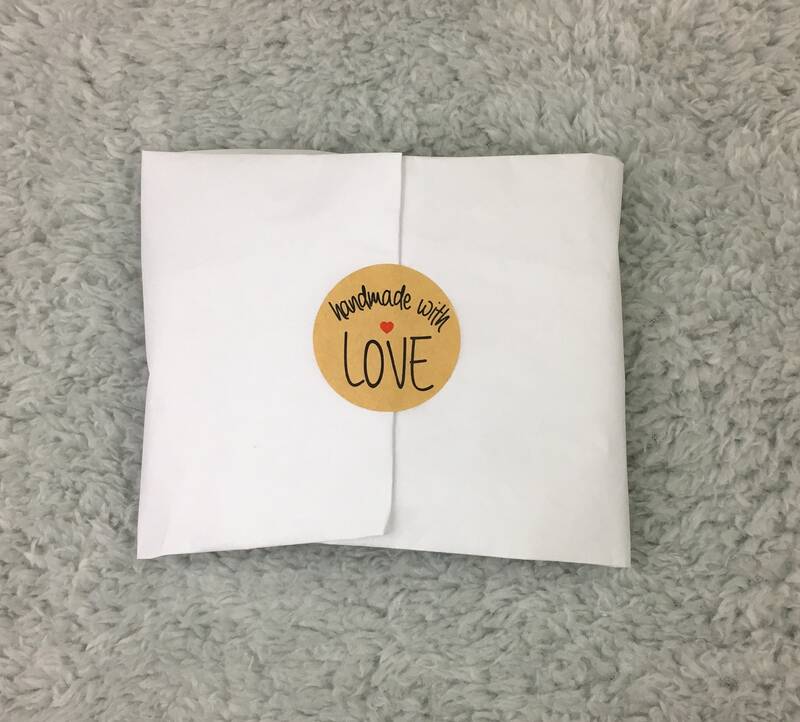 To fulfil your order, you must provide me with certain information (which you authorized Etsy to provide to me), which includes your name, email address, postal address, and the details of the product that you’re ordering. You may also provide me with additional personal information related to the personalization of the items you ordered. For purposes of EU data protection law, I, Olga Kokorina, am the data controller of your personal information. If you have any questions or concerns, you may contact me at avasmiracles@gmail.com. Do you have hats, bodysuits or t-shirts in other colors than white? No, I do not currently offer hats, bodysuits or t-shirts in other colors. Can I send you another seller's design to copy? No, I will not copy another seller's work. However, you are welcome to send me designs, pictures or clip art for inspiration and I will come up with a unique design for you based on your preferences. My goal is to ship all HATS and BIBS in 1-3 business days. In cases where I need more information from you (baby's name, sizing or other information) I can only make and ship your order once I receive the information. BODYSUITS and T-SHIRTS may take longer to ship, depending on availability. It may take up to 1-2 weeks but in most cases it will be quicker than that. You are welcome to message me before or after placing an order to find out a more specific time frame. Who pays for customs when you ship internationally? I ship from Brooklyn, NY, USA. If your order will be shipped to another country, you will be responsible for customs and import taxes. I highly recommend that you go by head circumference for reborn sizing rather than by weight. What happens if I don't provide details for the personalization?